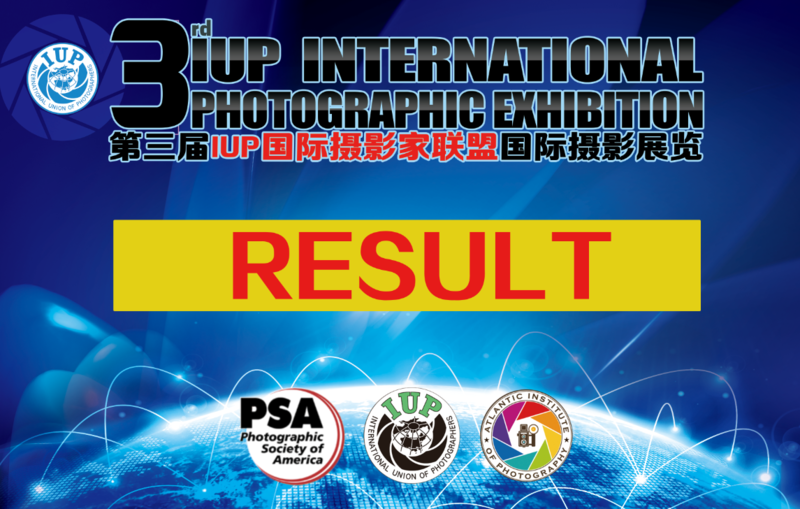 Thanks for your valueble participation into the 3rd IUP International Photographic Exhibition 2017. The full result list can be downloaded from IUP website. Download zone.